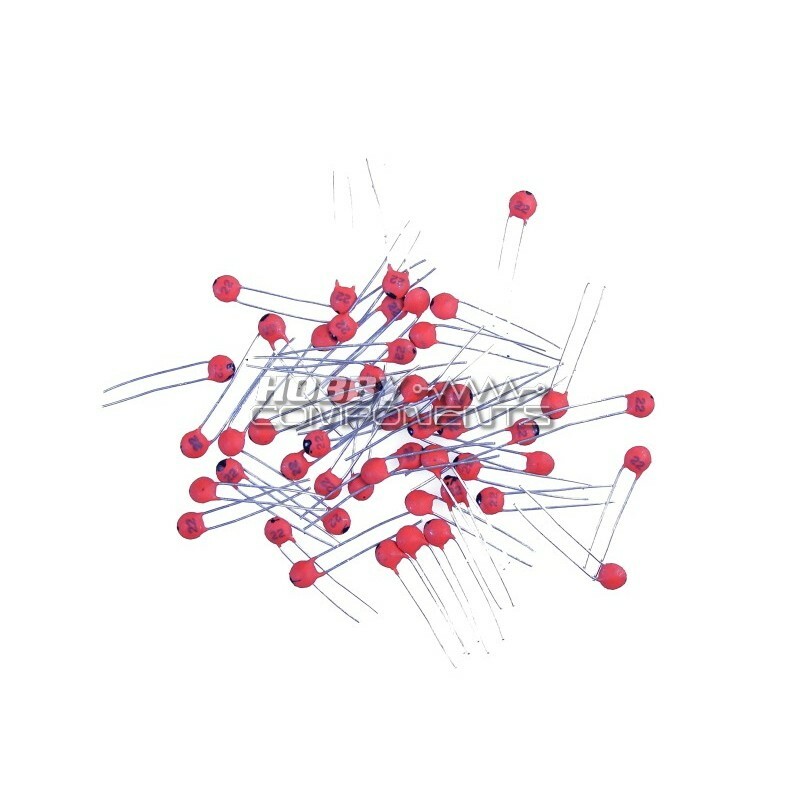 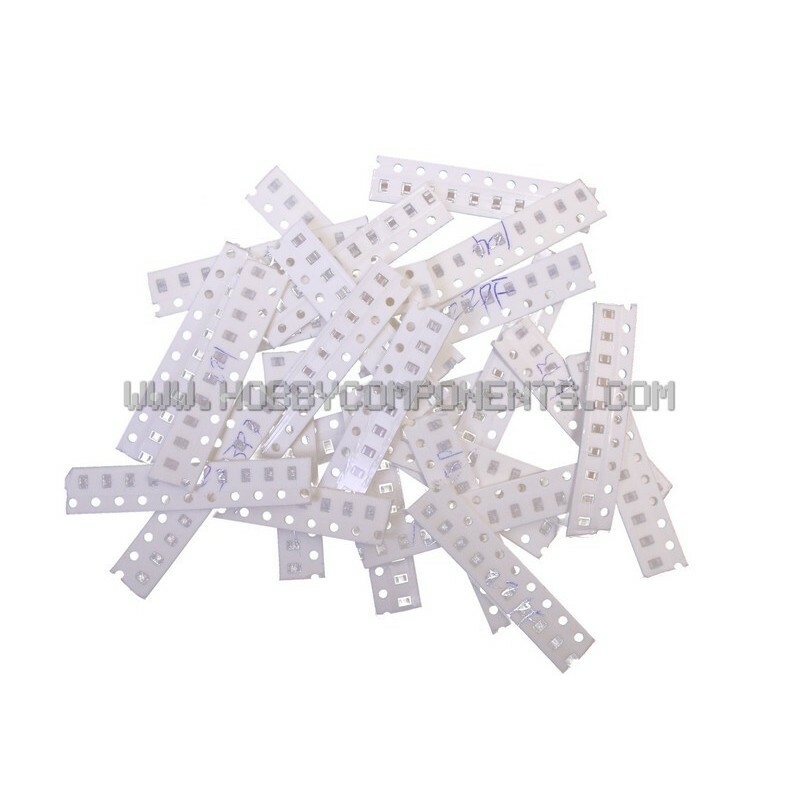 16V 100uF Electrolytic CapacitorCapacitance: 100uFRated Voltage: 16VStructure: Fixed CapacitorType: Aluminium Electrolytic CapacitorOperating Temperature: -40-105CPackage Type: Through-Hole Please Note: Price is for one (1) - However, the more you buy, the lower the price becomes. 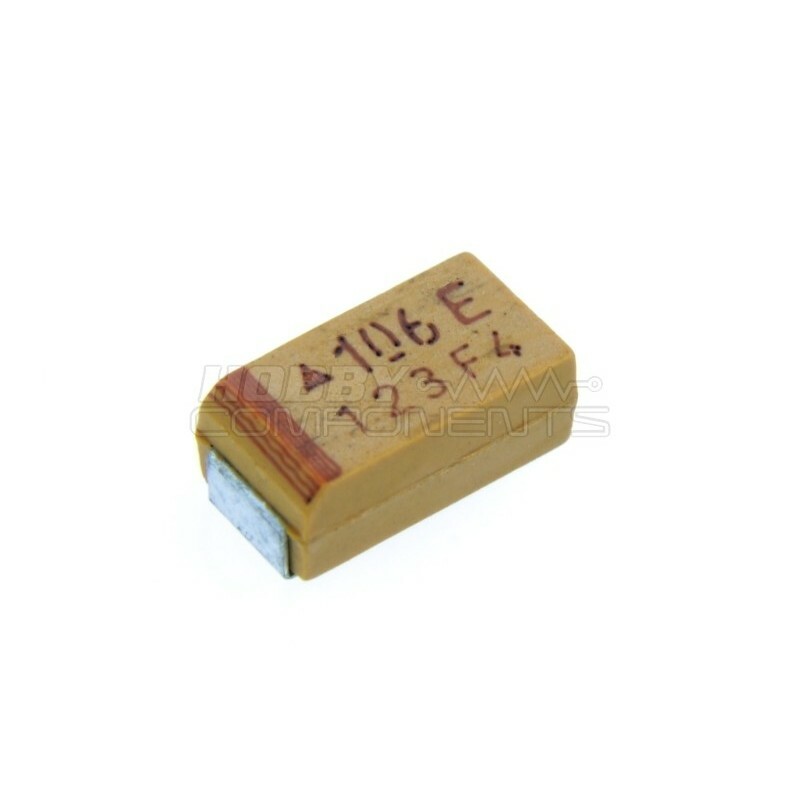 AVX TPSB106M016R0800 Surface Mount Tantalum Capacitor 10 µFCapacitance: 10uFTolerance: ~20%Voltage Rating: 16VCase: 1210 Operating Temp Max: 125COperating Temp Min: -55C Please Note: Price is for one (1) - However, the more you buy, the lower the price becomes. 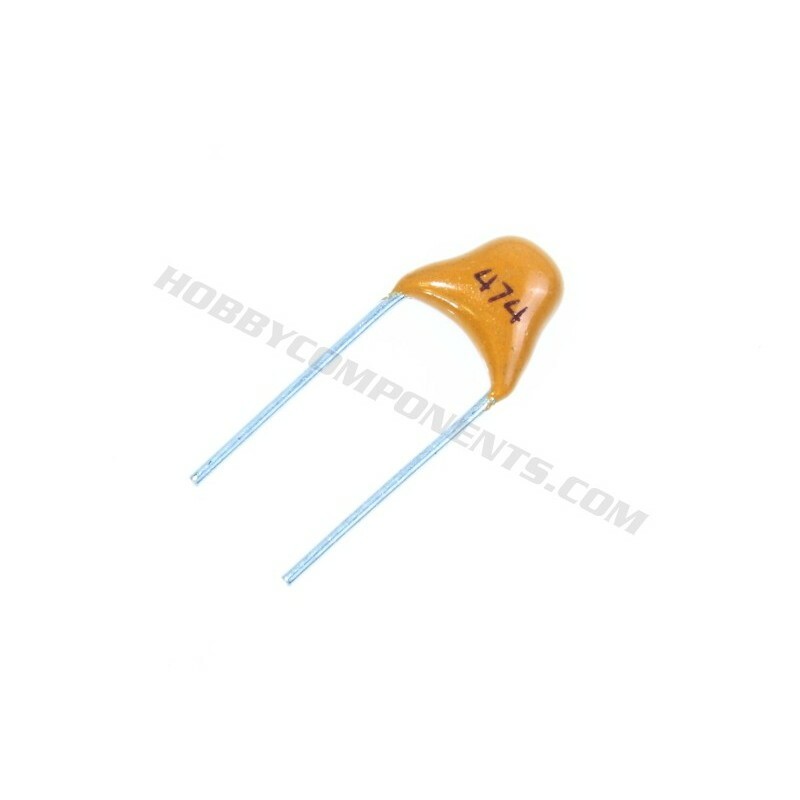 470nF 0.47uF 50V Ceramic CapacitorCapacitance: 0.47uFPackage Type: Through-HoleOperating Temperature: -55 +125Rated Voltage: 50VStructure: Fixed CapacitorType: Monolithic Ceramic Capacitor Please Note: Price is for one (1) - However, the more you buy, the lower the price becomes. 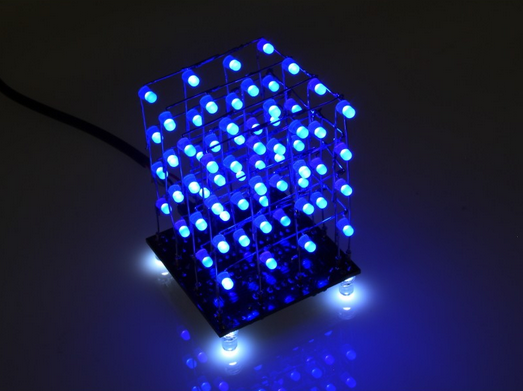 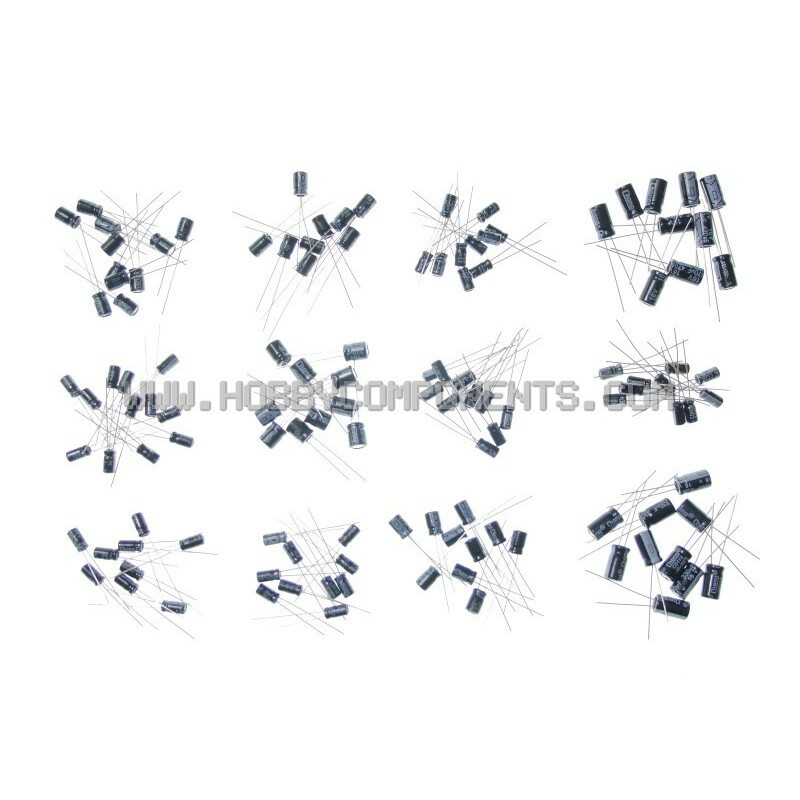 These ceramic capacitors are sold singularly, however, the more you order, the lower they become.Operating Temperature: 105Rated Voltage: 50VCapacitance: 2P-220nFPackage Type: Through-HoleType: Ceramic Capacitor Please Note: Price is for one (1) - However, the more you buy, the lower the price becomes. 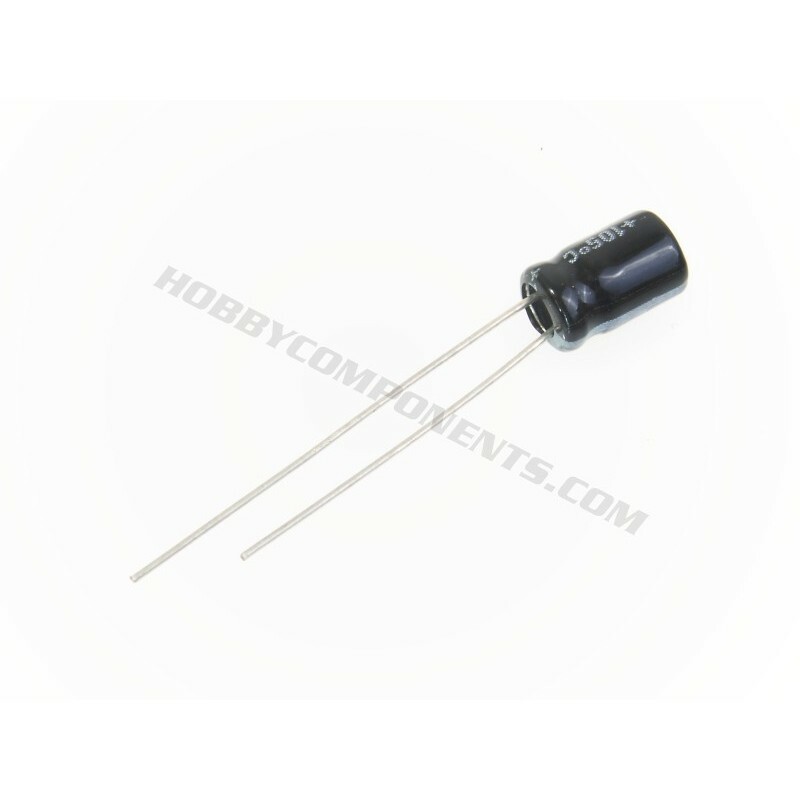 This through-hole electrolytic capacitor (HCCPWE0007) are rated at 22uF with a maximum voltage of 25V. 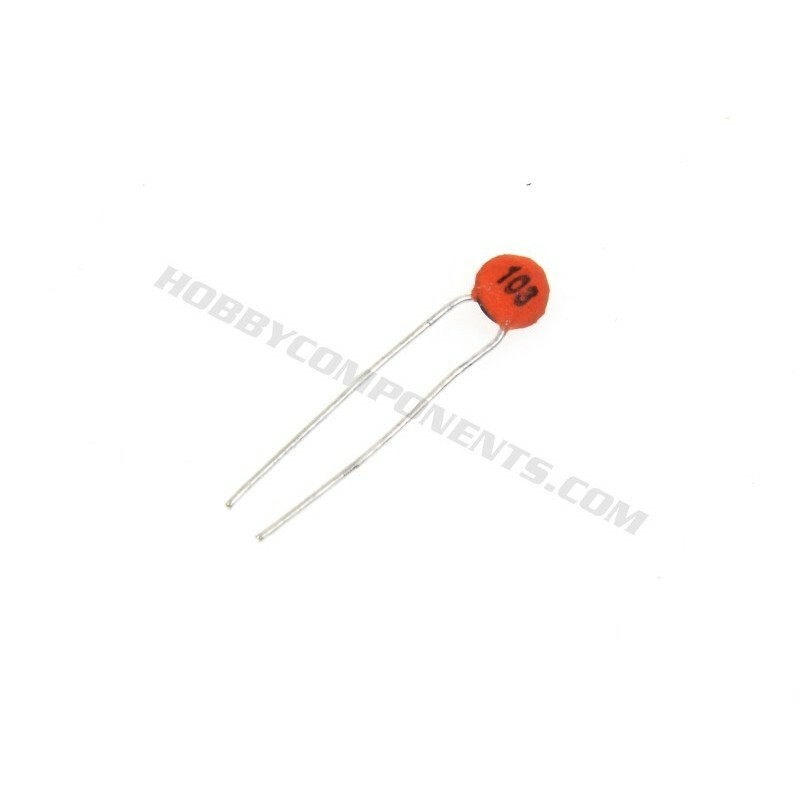 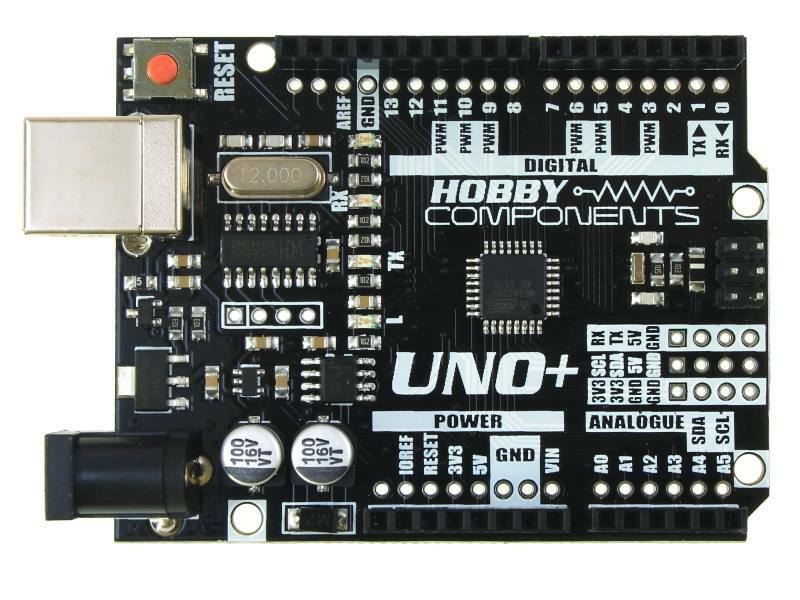 The capacitor measures 4mm x 8mm. 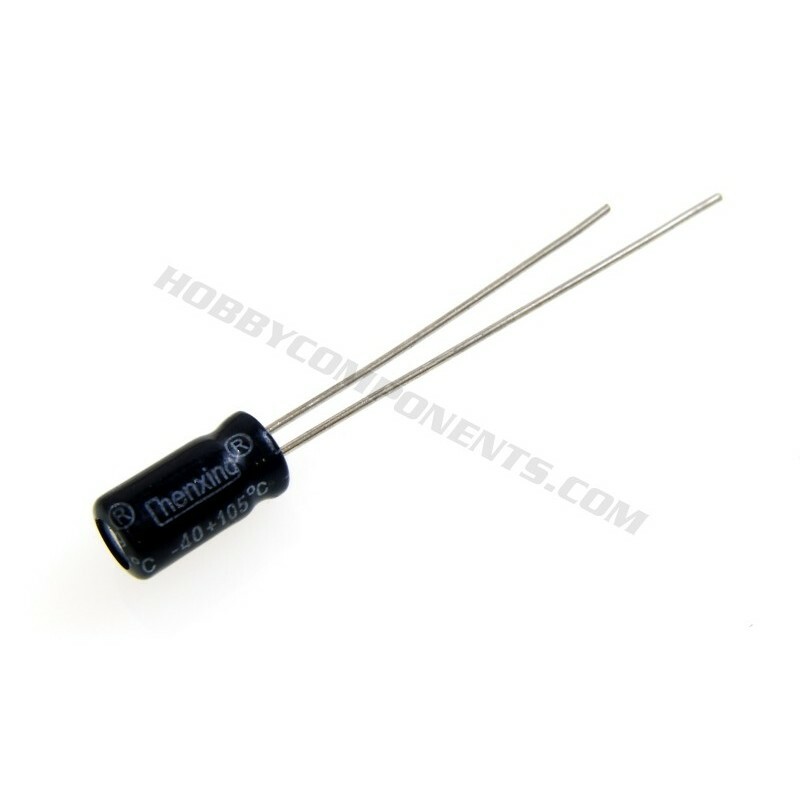 A 10uF, 25V tantalum capacitor in a low profile surface mount package. 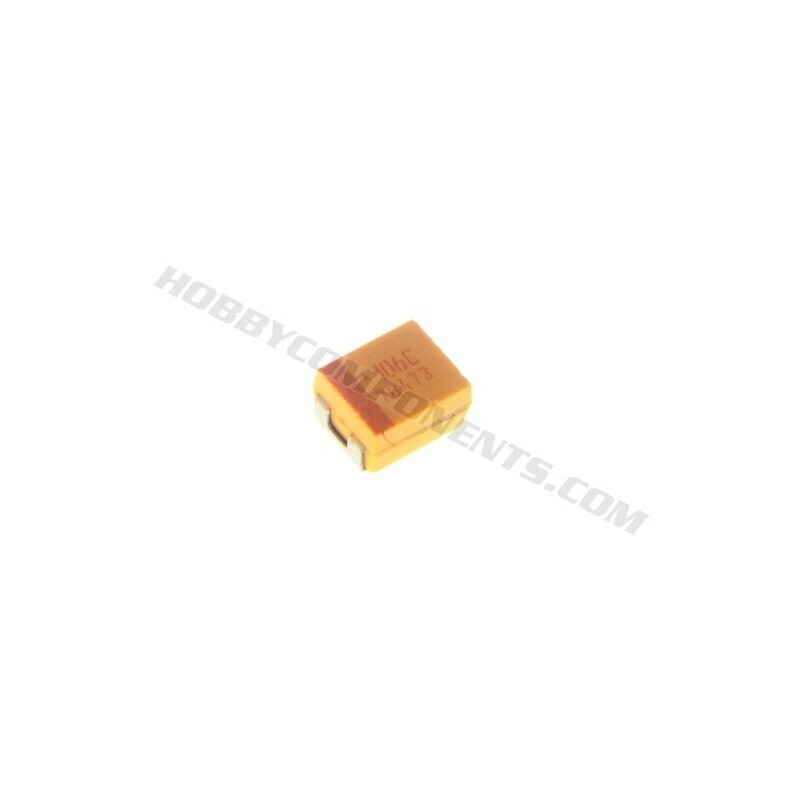 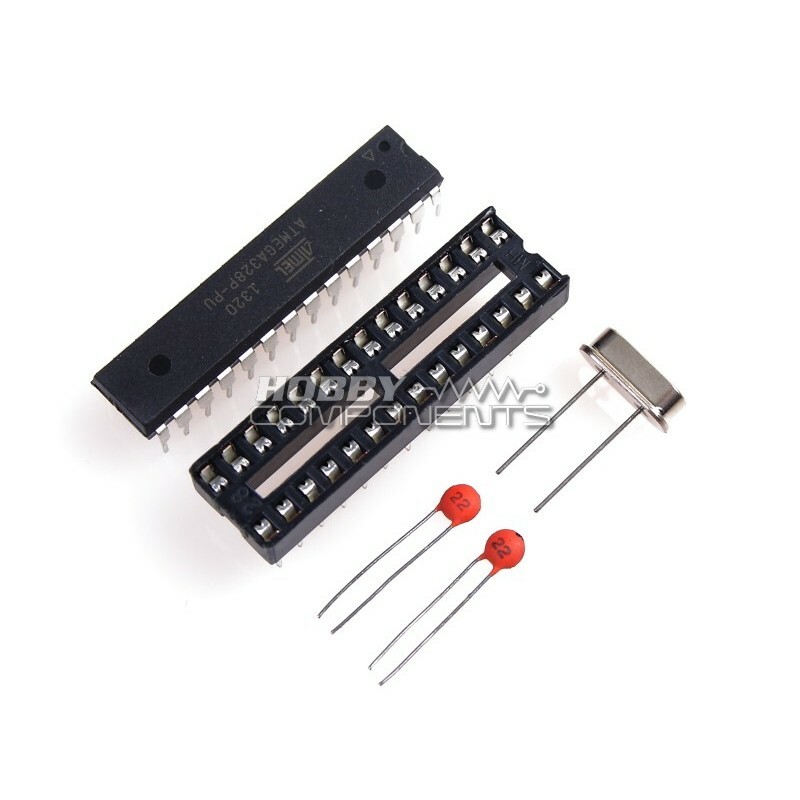 This pack contains 50 22pf Ceramic Capacitors rated at 25V. 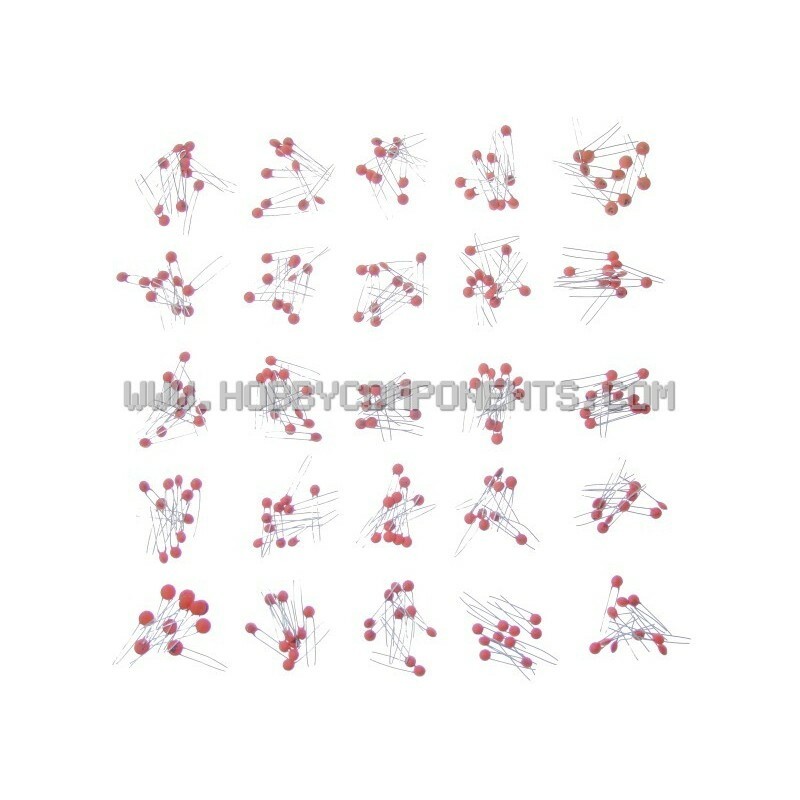 Electrolytic capacitor kit containing a selection of values.